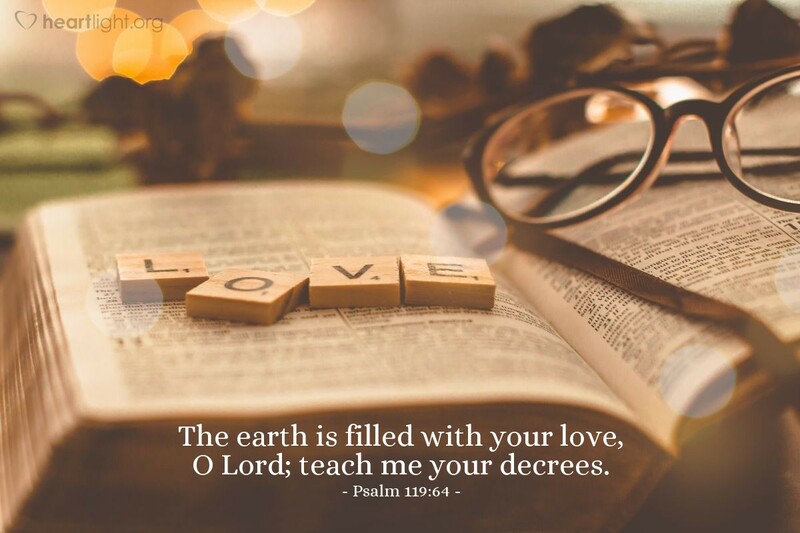 Sometimes we get so caught up in the wonders of God's creation and the marvelous blessings of his grace we forget to ask him to teach us his truth. Let's not only worship him in awe for his majestic creation, but let's also worship him by learning his will and seeking to live it in our daily lives. Holy and Precious Father, teach me your truth. Lead me to your will. Guide me in your wisdom. I want my life and my choices to be a reflection of your plan for me when you made me new in my mother's womb. In the name of Jesus I ask these things. Amen.